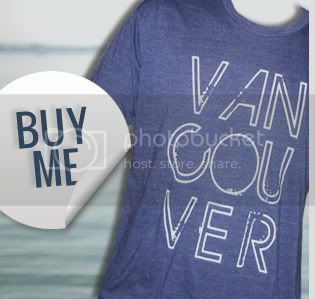 Help Make Vancouver, We Love You Even Better! 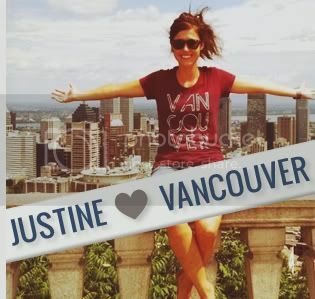 Our project is about the people that make it awesome. So we want to hear from you, our supporters. 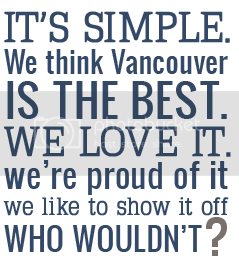 Let us know what you like about Vancouver, we love you and what we can do to make it even better.